Founded in 2009 by CEO Sheri Jacobs, FASAE, CAE, Avenue M Group was formed on the concept of giving clients the individualized attention and insights they deserve. In the late ’90s and early 2000s working as a chief marketing officer and director of membership on the staff of three associations, Sheri’s sought-after advice led her to branch out on her own. 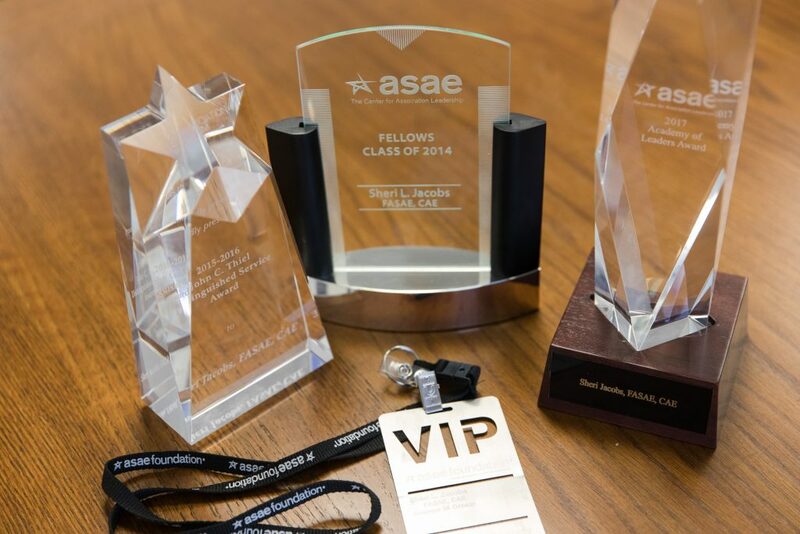 As a thought-leader, keynote speaker, author and contributor to ASAE, Association Forum, AASME, CESSE and MPI, her creative approach to solving the challenges associations face were often replicated and shared by colleagues and peers. Sheri started Avenue M to create an alternative to the traditional marketing research and consulting companies serving the association community. Our team includes seasoned research professionals and millennials who have worked with Fortune 500 companies, universities, associations and other nonprofit organizations. We believe that if you want to identify new solutions you must start by asking different questions. Today, her growing team of research savants still work with Sheri’s very first clients. They are dedicated to providing customized projects to best fit the needs of a growing list of associations. Avenue M Group is now a global, full-service marketing research and consulting organization with in-depth expertise in examining why members and prospects believe in brands, organizations and missions. While much has changed since Sheri first started the company in 2009, Ave M (as we like to call ourselves) is committed to bringing the newest and best market research practices with the same individualized attention and customized projects the company was founded on.